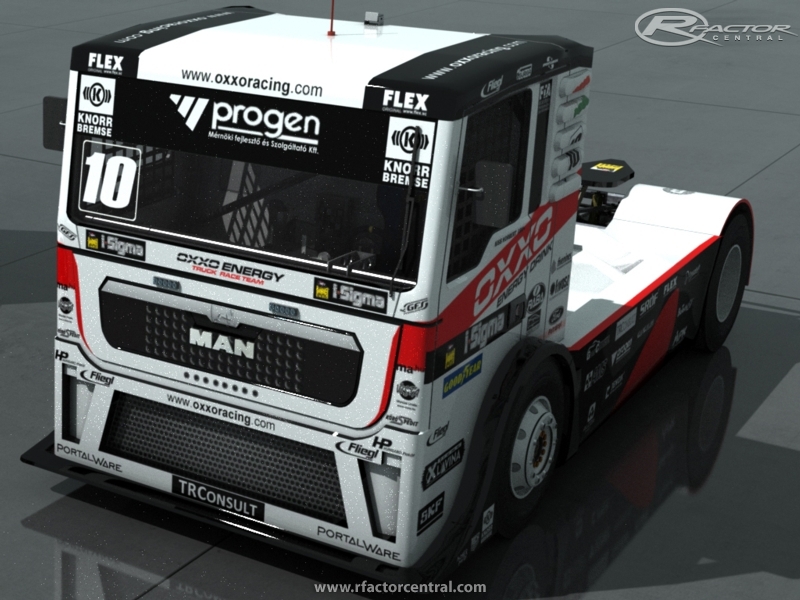 Originally i made it for rFactor2, but now i released for rFactor1. Buyers of heavy vehicles always want to get a best one machine for their usages according to their budget. Many writers of the world are currently using book review services for their works and get from various kinds of writing problems. A good + for the sound ; i'll be workinfg on some skins . realy plesant to drive ; nice immersion . where do i paste the templates? Templates are added to the first post. No! Don't see templates in the first post, and I've clicked on everything listed there?